Second match of game week 7 was an absolute jaffer. The Generals won the toss and decided to bowl first and make use of the new ball. The put the new ball to use straight away restricting the first partnership to only 16 runs with some high quality bowling. Second partnership wasn’t much better who only added 22 runs to the tally. The last 3 pairs batted very well and took the Tigers to a respectable total of 152 runs in 20 overs. Captain Rohith was their highest scorer once again with 32 runs. His counterpart, Ali Jin Khan was the best bower for The Generals with 3 wickets for 6 runs. 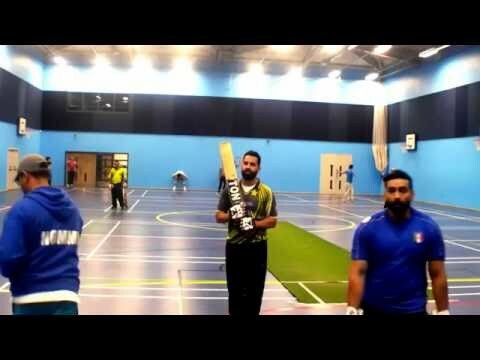 Chasing 152 runs, The Generals started their innings full of confidence and smashed the ball all around the hall to get themselves to 104 in their first 8 overs. From there is should have been a walk in the park to win the game, but what we witnessed in the second half of their innings was a total shift of momentum towards the Tigers who started picking up regular wickets due to their first class fielding and top notch bowling. The Tigers turned the whole game on its head and not only defended their score in the last 3 partnerships, but in fact brought The Generals team total down to 99 from 104. The Generals could not add any runs in their last 12 overs, after they scored a very forgettable -5 runs in 12 overs. Their highest scorer was Saqib Kiani with 35 runs and Ramki had the best bowling figures of 4 wickets for -2 runs. 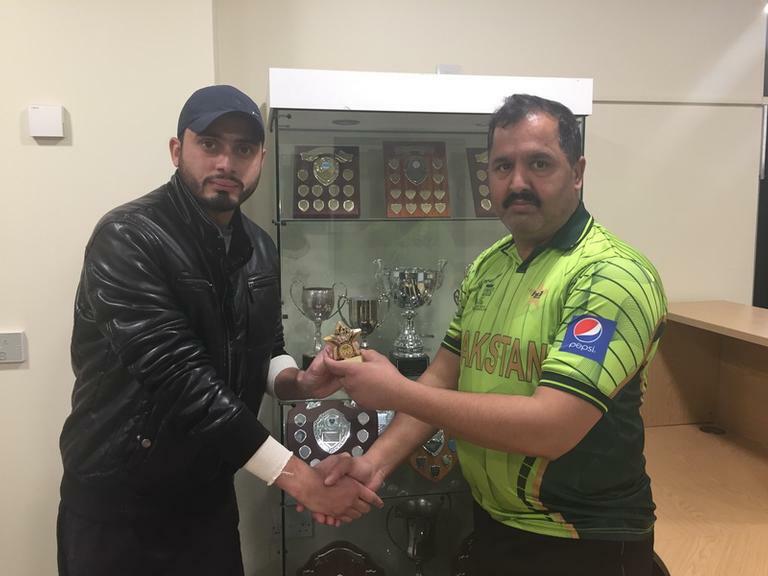 Saqib also became the man of the match on this occasion.